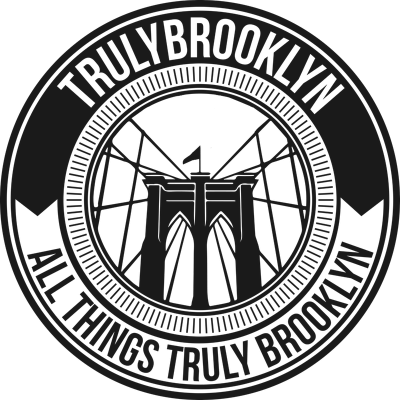 Our Dear Brooklyn letters are a true testiment ans testimony of all things truly Brooklyn. Read all about how brooklynites feel about the borough, what they’ve learned while growing up in their neighborhood, how much Brooklyn has changed and what aspirations we have for the future of Kings County. Looks for links to 360 videos of some letters recited by the author. 360 technology allows you to not only watch the video of the author but it also enables the viewer to look around and take in the environment and everything going on around them! To check out all of the letters we’ve collected so far you can start by clicking any one of them on the list on the right side of your screen and Enjoy!